Precious metal is up for grabs at the FPSG Scottish Seniors and U17s Champs on Saturday – and Stephen Maguire believes being crowned national champion is always ‘special’. 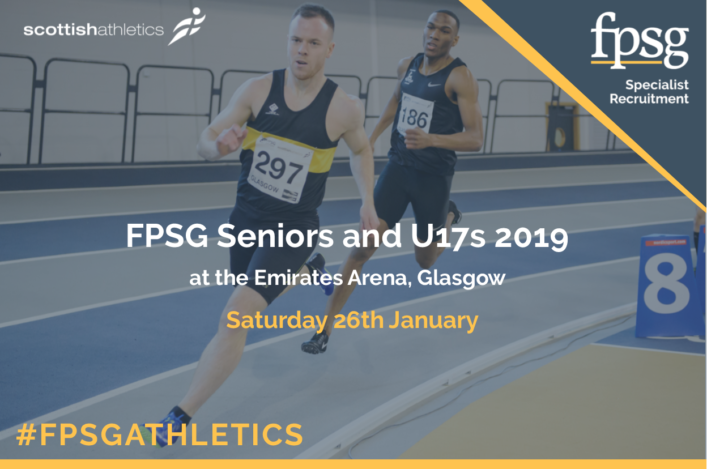 All roads lead to the Emirates Arena for the latest instalment of the FPSG Indoor Season, with almost 600 names on start-lists in the two age divisions. 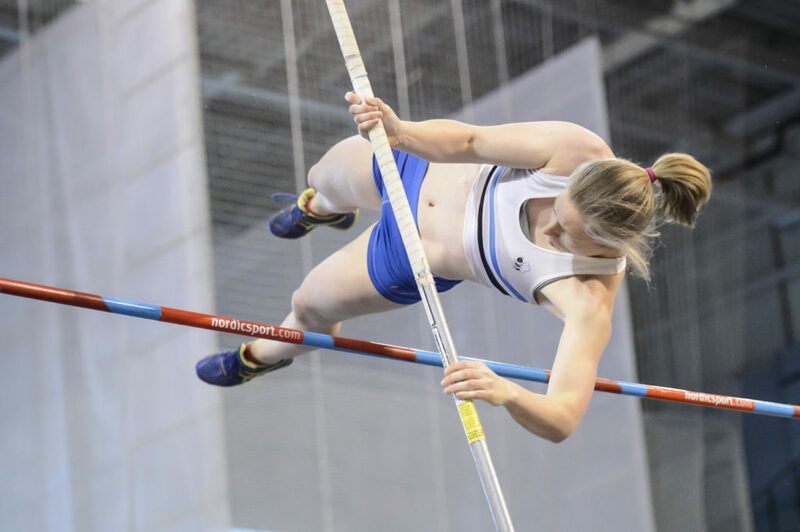 And Maguire, Head of Performance and Coaching with scottishathletics, has insisted the event can carry great significance for athletes and coaches both in the here-and-now and looking ahead to the 2019 outdoor season. Once again we will have Live Results from the Emirates online, social media coverage plus great photography from Bobby Gavin. We are also planning video highlights, which should be available on our channels by mid-afternoon on Sunday. 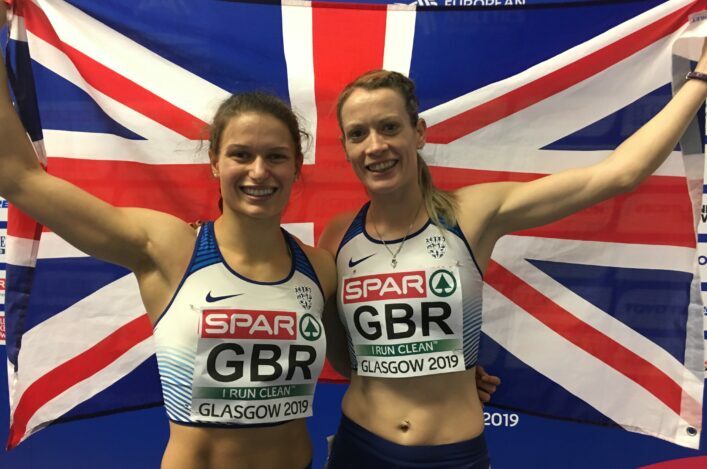 GB international and double World relay medallist, Zoey Clark, arguably tops the bill in terms of the elite entries – with the Aberdeen AAC sprinter set to race at 60m and 200m as she looks to prepare for the British Champs and European Trials in Birmingham on February 9/10. But, no matter the event or the age group, be that Seniors or U17s, Stephen is in little doubt about the motivation. ‘My own view is that it is special to win a National Championship medal,’ said Stephen. ‘To win your own country’s championship, indoors or outdoors, is a huge achievement for any athlete. ‘I am really looking forward to it. 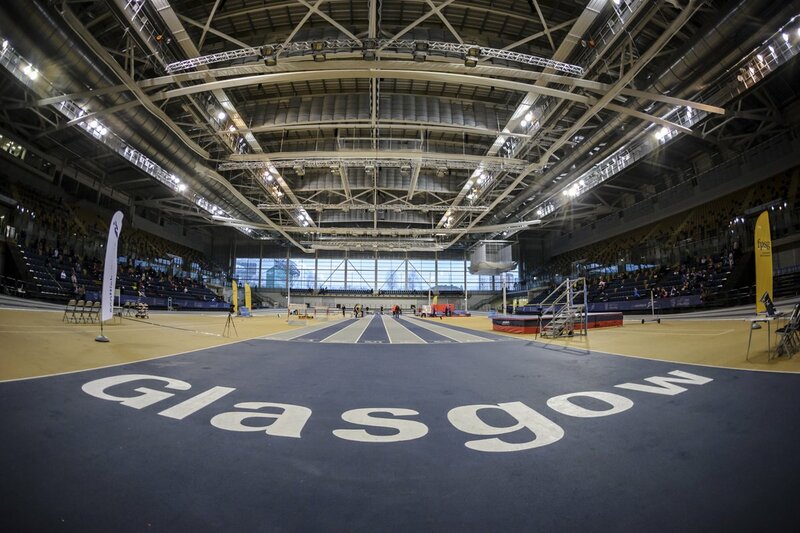 Indoor competition at the Emirates Arena is exciting – there will be battles on the track and head-to-heads in the field and it is a great chance for athletes to show their early-season form. ‘Usually that is coming off winter work and then the likes of the FPSG National Open. We should now see if people have progressed and stepped up a couple of weeks further down the line. ‘I want to sit in the stand and watch it unfold – trying to figure out tactically and technically where athletes are at. There will be big learning to had for coaches, too. 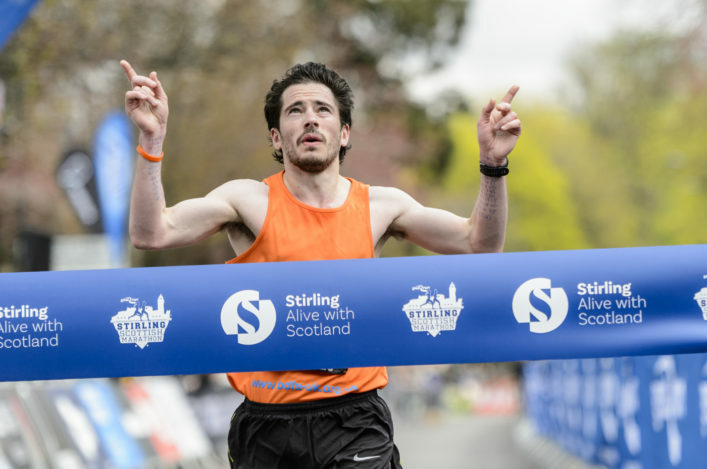 As well as Clark, other prominent names on the start-lists for the Seniors include Michael Olsen, Alec Thomas, Katy Wyper, Lewis Brown, Sandy Wilson, Fraser Angus, Chloe Lambert, Mhairi Hendry, Philippa Millage, Stephen Mackay, Kane Elliott, Erin Wallace, Sarah Warnock, Che Richards, William Falconer, Carolyn Harvey, Emma Nuttall, Lewis McGuire, Hannah Lawler and Jax Thoirs. And there’s a host of visiting athletes who could be in the hunt for medals from Portugal, Ireland and England, including GB international 400m runner, Cameron Chalmers, who is from Guernsey. Zoey for her part has designs on returning to the Emirates on March 1-3 with GB for the European Indoors. ‘I am really looking forward to the Scottish Champs now,’ said Zoey. ‘I was happy with the run on Sunday (at the Aberdeen AAC Open Graded) and the 7.46 PB for 60m. My aim was to be as close as possible to the time I ran in December (7.49), so to run 7.46 off the back of some heavy training is really encouraging.